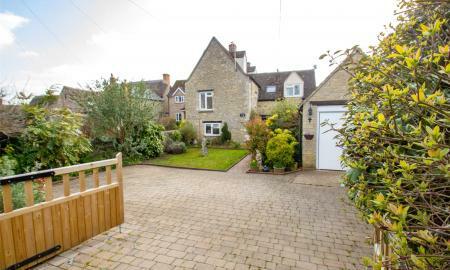 Positioned in the heart of this desirable village's Conservation Area, this exceptional detached period home features a newly fitted kitchen with AGA, ensuite with freestanding roll top bath as well as a garage and additional parking. 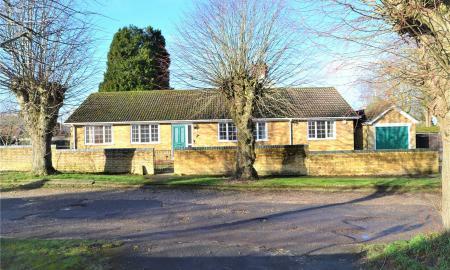 PARKERS - A rare opportunity to purchase a four/five bedroom detached bungalow located on a sought after private road within a flat walk of Tilehurst Village centre. "No onward chain" complications. 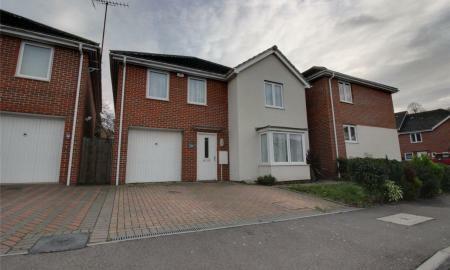 PARKERS: A four bedroom semi-detached town house in excellent condition. The property offers high quality fittings throughout including a Living Room, fitted Kitchen, open plan L shaped Kitchen/Diner and luxury modern Bathrooms. 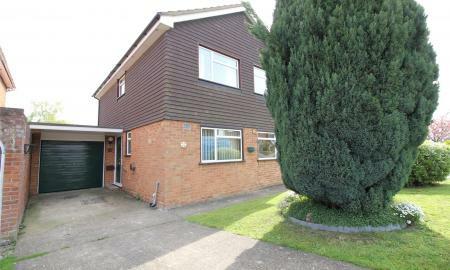 Externally, there is rear Garden and Driveway. 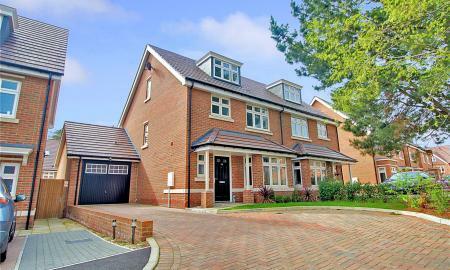 The property is situated within the highly desirable Parklands development with easy access to schools and Woodley shopping centre. There is excellent links into Reading and the A329M leading to the M4. PARKERS - An attractive and extended character semi detached home located on a private road with breath taking views over countryside. Situated in a prime location at the end of a family friendly quiet cul-de-sac centrally located in this picturesque village. 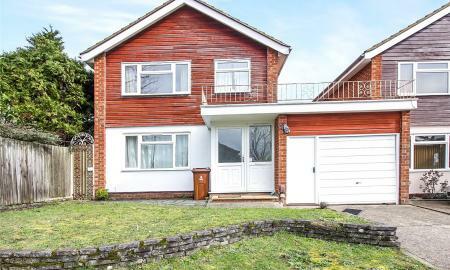 This property is deceptively large with its kitchen to the front and three large reception rooms to the rear of the property. In addition to this on the ground floor is a large utility area and separate shower room/WC. The family room and dining room overlook the larger than average garden with an ideal child&#146;s play area and separate summer house/office (built by renowned local house builder) This property has bright spacious well proportioned rooms and viewing is advised. Off street parking for 3 vehicles and a separate garage. A short walk to village amenities and less than 10minute walk to the train station (37mins Marylebone). 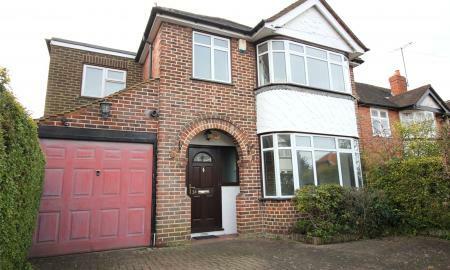 On the first floor is a newly fitted family bathroom and three bedrooms. 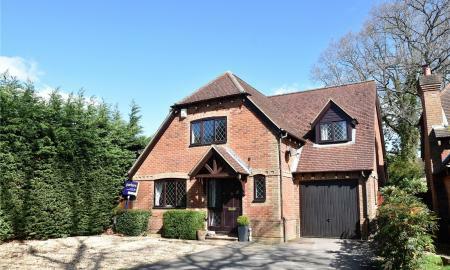 On the second floor are two further double bedrooms with views to the rear and chiltern hills. This type and size of property is rarely available. 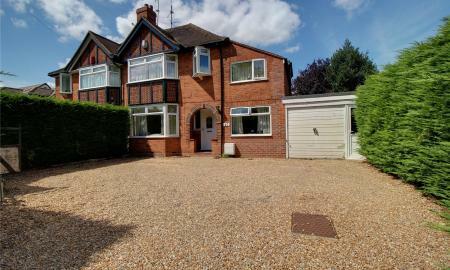 An exceptionally spacious detached family home, pleasantly situated in a quiet cul-de-sac and within walking distance of shops, schools, buses and all local amenities. There is good access to Reading and M4 motorway and railway stations at Mortimer and Theale. PARKERS - detached house with 4 bedrooms, 2 reception rooms, 2 bathrooms, kitchen, utility room, double garage, large plot and no onward chain. PARKERS - detached house with 4 bedrooms, 2 reception rooms, 3 bathrooms, kitchen/ breakfast room, utility room, garage, driveway parking and large garden. No onward chain. 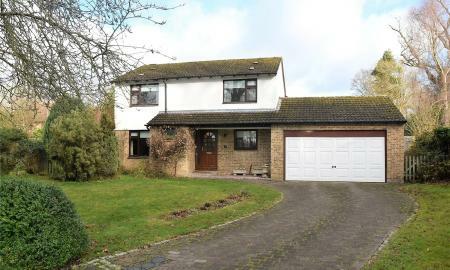 A five bedroom detached family home. 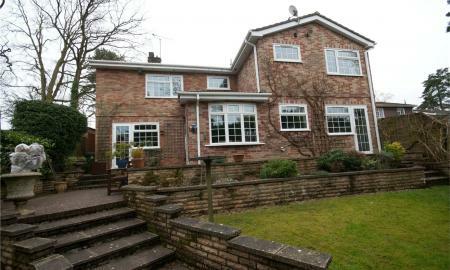 The property comprises entrance hall, living room, dining room, conservatory, kitchen and cloakroom. On the first floor there are five bedrooms and a family bathroom. 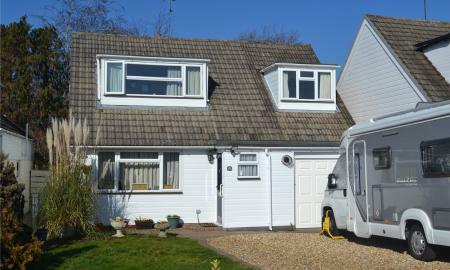 Externally there is off road parking, garage and private rear garden. It further benefits from being located close to Earley train station and has excellent access to M4 motorway, Thames Valley Business Park, Reading Town Centre and University of Reading. PARKERS - Incredibly rare opportunity to acquire a 4 double bedroom property, with 2 en-suites, a family bathroom and three reception rooms in the desirable village of Theale. 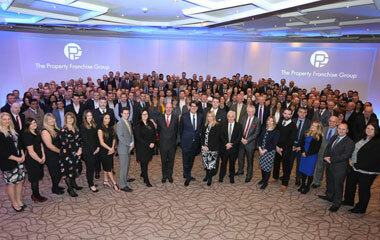 PARKERS: No onward chain. 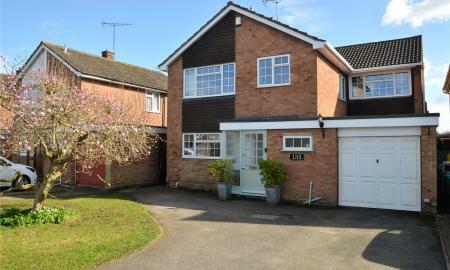 A three bedroom link detached family home. 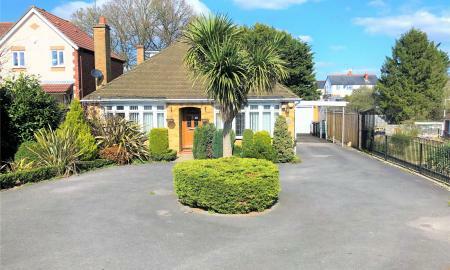 The property compromises, entrance hall, two reception rooms, kitchen and a downstairs W/C. The first floor offers three bedrooms and a family bathroom. 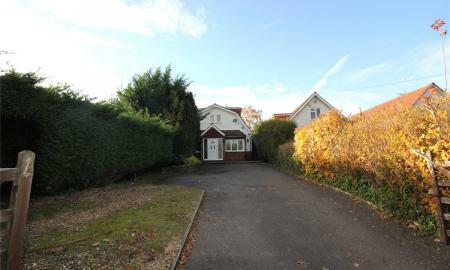 Externally there is a garage, driveway and private rear garden. 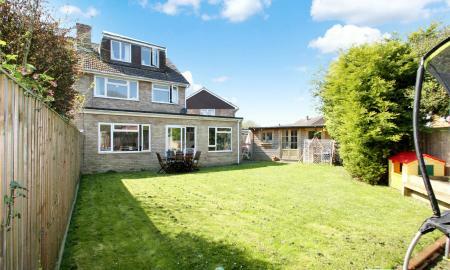 The property falls within the Radstock and traditional Maiden Erlegh school catchment. It is within easy reach of the Asda complex, bus routes into Reading Town centre and easy access to local business parks, M4 Motorway and Earley train station. Viewing is highly recommended. 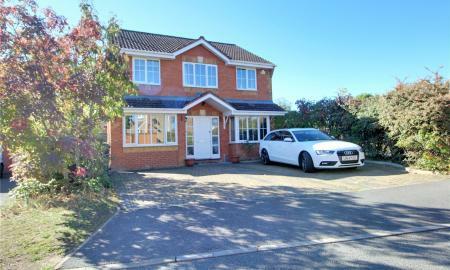 PARKERS - detached house with 4 bedrooms, 3 reception rooms, 3 bathrooms, kitchen, double garage, driveway parking and corner plot garden. 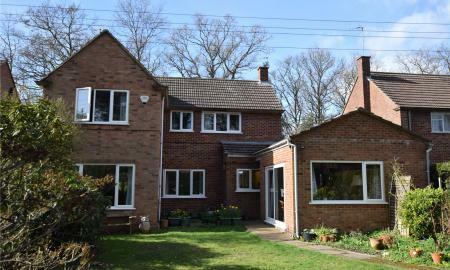 A mature detached family home located in the heart of the village yet enjoying an enviable outlook to the rear over Wokefield common. Having been extended over many years to provide generous family accommodation yet still giving the opportunity to upgrade. 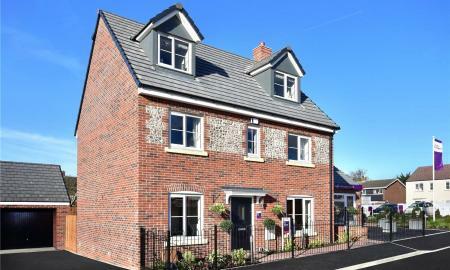 Features include Cloakroom, 27ft Living room, dining room, sitting room, Kitchen, utility area, four bedrooms and bathroom. Mature gardens to both front and rear with parking and two single garages. 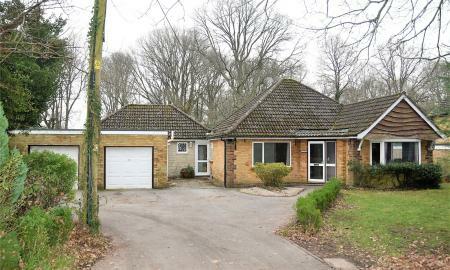 PARKERS - detached bungalow with 3 bedrooms, 2 reception rooms, 2 bathrooms, kitchen, double garage, large plot and no onward chain. 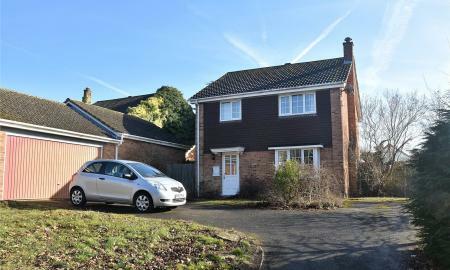 PARKERS: A four/five bedroom semi detached house located less than one mile away from Earley Train Station and excellent access to M4 Motorway, Thames Valley Business Park, Reading Town Centre and Reading University. 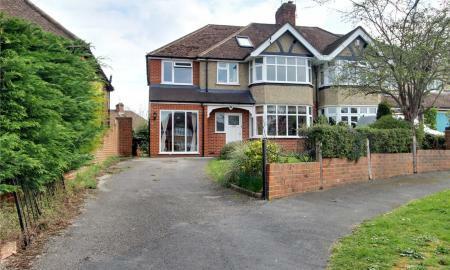 The property comprises entrance hall, living/dining room, kitchen/breakfast room, bedroom five, utility room and study. There is access to the integral garage. On the first floor there are four bedrooms, shower room and separate family bathroom. 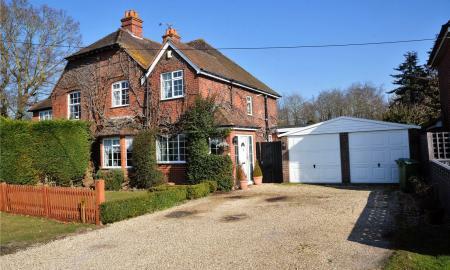 Externally there is off road parking for several cars and the rear garden is 100ft plus with outbuildings and storage. PARKERS: A four bedroom detached family home located in a cul-de-sac with excellent access to Reading Town Centre. 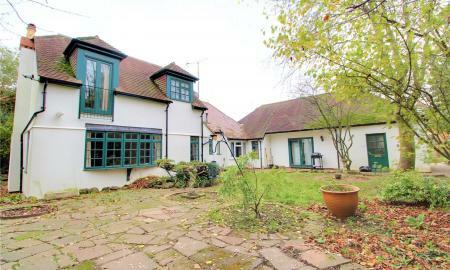 The property comprises entrance hall, cloakroom, living room, dining room, kitchen/dining room and utility room. On the first floor there are four bedrooms, two en-suites and a family bathroom. The rear garden is enclosed by panel fencing with a patio and lawn area. There is off road parking and a garage.